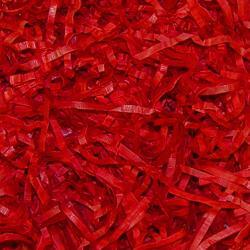 To make your party the most memorable, we offer confetti in various colors. 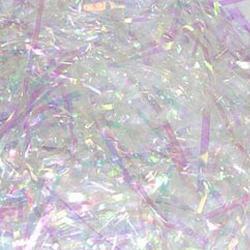 You can even put this colored foil confetti inside the latex balloons to create a glittering, eye-catching environment. 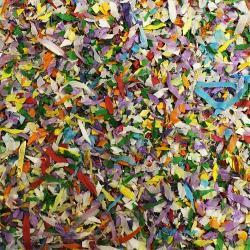 Sprinkling confetti over your tables can also play up your party's theme in a fabulous way. 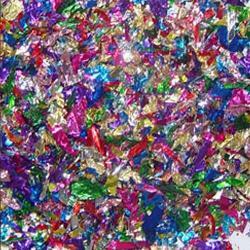 Our foil confetti is available in packages of 1.5 oz. at competitive prices.